I’ve known Michael since I was 18. We met through our university climbing club in South Africa and dated briefly before moving on to be adventure buddies. Thirty years later neither the adventure or the friendship has died away and there seems to be no reason why that should change. So what have I learned in thirty years on the rock-face? What has changed and what remains true through all the decades? Looking for images for this post reminded me of some of the most obvious. That was a time when photographs required real cameras loaded the film, sent for developing afterwards, and the result is that very few pictures have survived. It was also a time of some dubious fashion choices, although I still miss my pink-and-purple leopardskin climbing tights. One of the strongest beliefs I remember from the early years was the sense that it all had to be done now. Roger, the best climber in our clique, was convinced that by 25 his climbing career would be over. As if adult life would immediately render us old and frail, Cinderella turning into a pumpkin on the stroke of midnight. Roger is now past fifty, thoroughly adult with a demanding career as an anaesthesiologist, a happy marriage, teenage boys – and he still redpoints 8a. It turns out that those now years last much, much longer than we thought. It’s okay not to be a blazing natural talent, you can build ability and confidence over time. Some years ago I climbed with a man who had recently retired after a career as a teacher and later an outdoor instructor. He started in the 1950s with a hawserlaid rope around his waist and Joe Brown as his hero. On bolted French rock 50 years later he managed his hardest lead ever – a treacherous 6b+ granite slab. Incidentally, one of the pleasures of climbing is the way it crosses generations. I have adventure partners ranging in age from teens to 60s, and we meet as equals in our shared enthusiasm for the sport. I climbed Everest at 27 – quite young in those days for an 8000er, although now it’s commonplace. Sixteen years later I was a member of the team attempting the first ascent of Nanga Parbat via the Mazeno ridge. Climbing alpine style, we made our first summit bid after 11 days on the move. 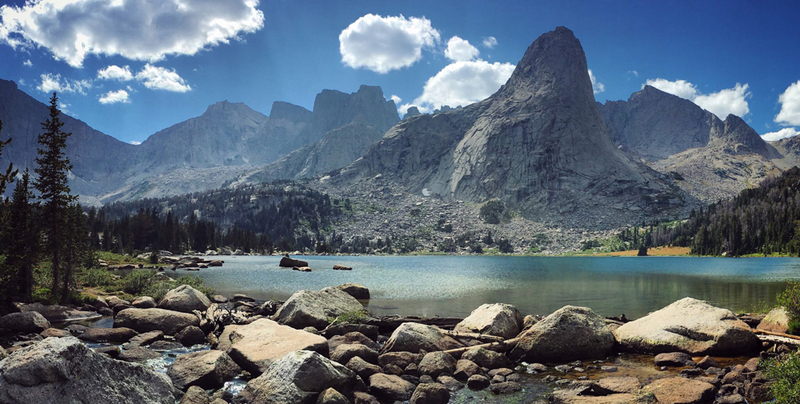 We failed and four of us, myself included, contemplated the lack of food, the two-day descent down a route we’d never seen and our utter exhaustion, and decided to get off the mountain while we could. An avalanche and a broken ankle later, we were safely down. 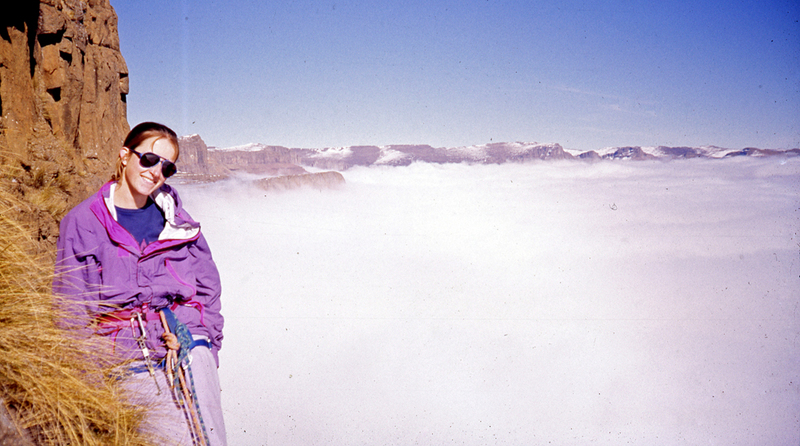 Sandy Allan and Rick Allen went on to summit on day 14 and then, without food or water, took four more days to descend. They won a Piolet d’Or for the ascent. Their ages? Fifty-seven and fifty-eight. 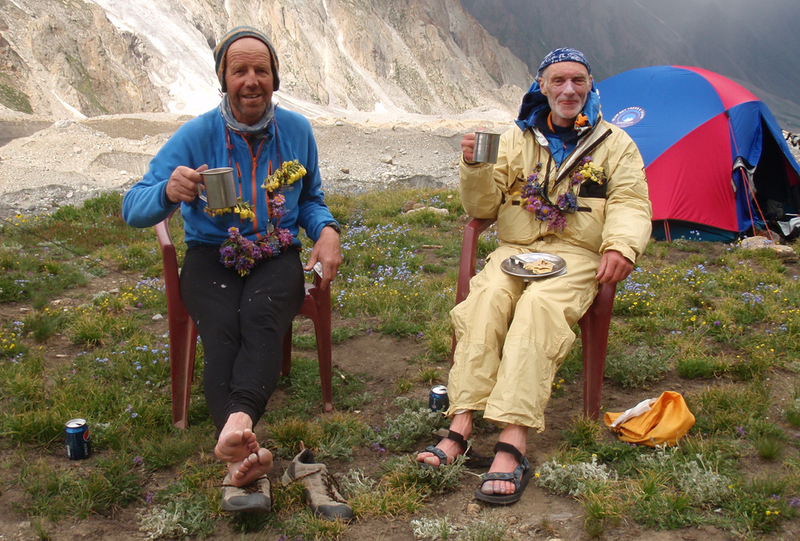 Sandy Allan (l) and Rick Allen at the Diamir Face basecamp, after their epic 18 day ascent of Nanga Parbat by the Mazeno ridge. Not bad for two old men! 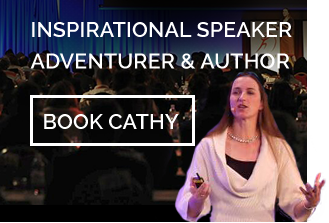 There are many happy years of adventure ahead of all of us, and there is a lot to be said for pacing yourself. Some of the pushiest young men of my generation are no longer with us, having died falling or abseiling in remote corners of the world. Others carry permanent injuries from over-training. It certainly becomes more difficult to stay thin and fit as I age, and my back no longer likes carrying really heavy loads. But then again I have more experience now and much more confidence. Also more money – which helps to make equipment and travel affordable! I look at my hands and my face and see wrinkles that I wish weren’t there. I try and touch my toes in my Pilates class and wonder where my youthful flexibility went. But when I look in the mirror I essentially see a body that gets stuff done! Legs that carry me up mountainsides, arms that pull me up rock faces. There is a lot in the media these days about body image issues for the young and climbing is a great way to build confidence in your body as most than just an object to be judged on appearance. At university, we used to get climbing videos from overseas on VHS tape. I only ever saw two involving girls. In one Catherine Destivelle and another woman did some superb alpine climbing – but the close of the video still required them to jump under a waterfall for no good reason so the film could end with no-bra wet t-shirt images. There are now far more women climbing at the highest level, and those role models are important. Women broke through in sport climbing first, but now I see more and more female partnerships doing rad alpine routes in remote locations. 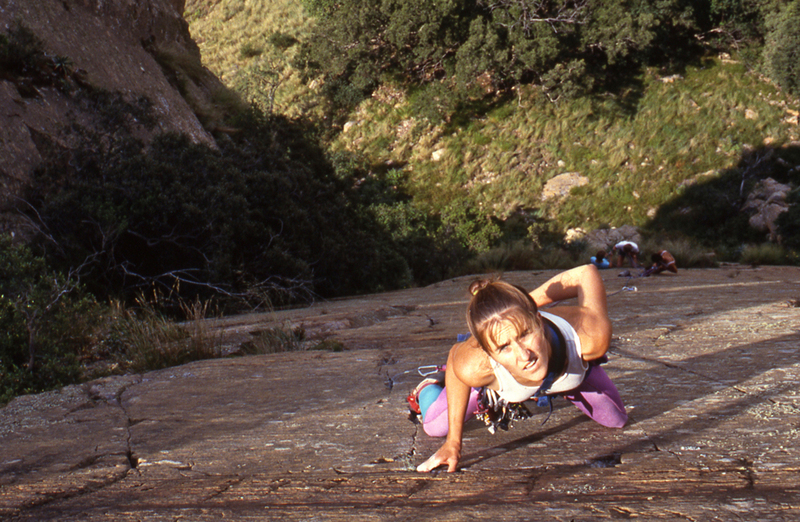 I remember heading out to do a multi-pitch rock route with a girl friend in the remote Drakensberg (where frankly the tufts of grass are more reliable than the rock) and us being interrogated by older men in the hut as to whether we were capable. Myself on that Drakensberg climb – the Angus Leppan route on the Sentinel. The grumpy men are in the hut far below in the mist. As a woman, I feel free in my adult life in a way that I suspect my mother never was. Free to earn my own money, live where I want, choose not to have children, wear at 47 much the same clothes I wore at 27 (although perhaps not the hotpants from when I was 17). Free to continue to make climbing a central part of my existence and to expect that it will stay that way as long as health allows. The burgeoning opportunities to stay fit and active well into old age are a blessing for our quality of life. 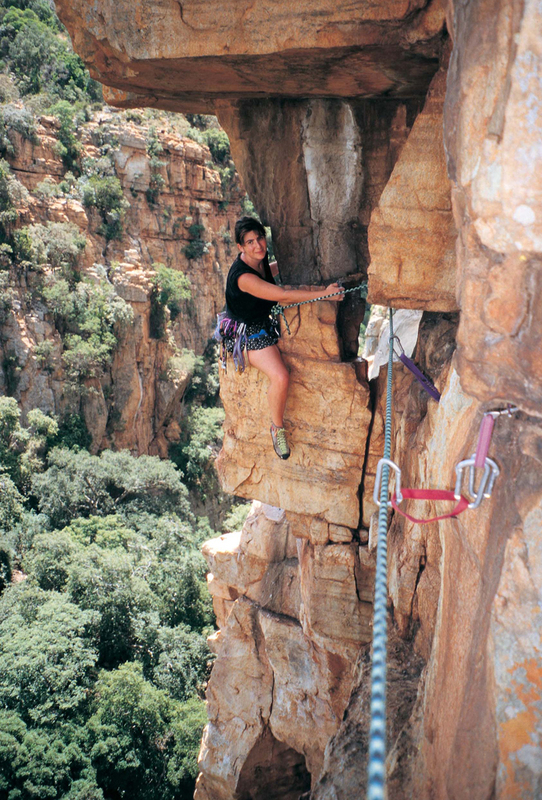 I first encountered rock-climbing (along with hiking and camping) at a summer camp in the Drakensberg, when I was 14. I loved it but there was no way to continue for a teenage girl with parents who didn’t do such things. I was lucky to attend a university with a strong climbing club and a system to train us in the art of trad leading. But in the years post-university and pre the explosion of the internet, finding climbing partners was hard. I do think there are drawbacks to our new world of indoor walls and commercial training courses. I’ve met novice climbers who, having started inside, declare they are ‘not yet ready’ to venture out. As if ‘outside’ is some wild dangerous upgrade to the climbing experience. My first route, done on the beginners meet of my university club, was multi-pitch trad in a beautiful gorge called Tonquani. The exposure was considerable! Taking up a friend up the same route I had done as my first ever climb – Hawkseye in Tonquani. Taking up a friend up the same route I had done as my first ever climb – Hawkseye in Tonquani. [/caption]Safety training is undoubtedly more rigorous than it used to be. Our informal apprenticeship system meant you learned only what your partner knew, and absorbed their bad habits alongside their skills. Some attitudes to safety are a product of age. As an eighteen-year-old I didn’t want to learn safety procedures from the 1950s! I wanted the very latest information. All these years later I don’t see why techniques I learned way back then, and have used safely for three decades, aren’t good enough to go on with. But in the end, the joy of the sport is that we can each find our own path within it. With the passing of time I’ve stepped back from some of the more competitive aspects of climbing. When I started we had to yo-yo. Does anyone even remember that any more? Leading on trad, if you fell, you had to lower off and restart from the ground. The route was done once you got all the way through to the top. No hanging, no working moves. After thirty years of evolving style and ethics wars, I’ve reached the happy place of not giving a damn. Posted in Rock climbing, South Africa by Cathy O'Dowd on Posted on November 24, 2016 by Cathy O'Dowd.